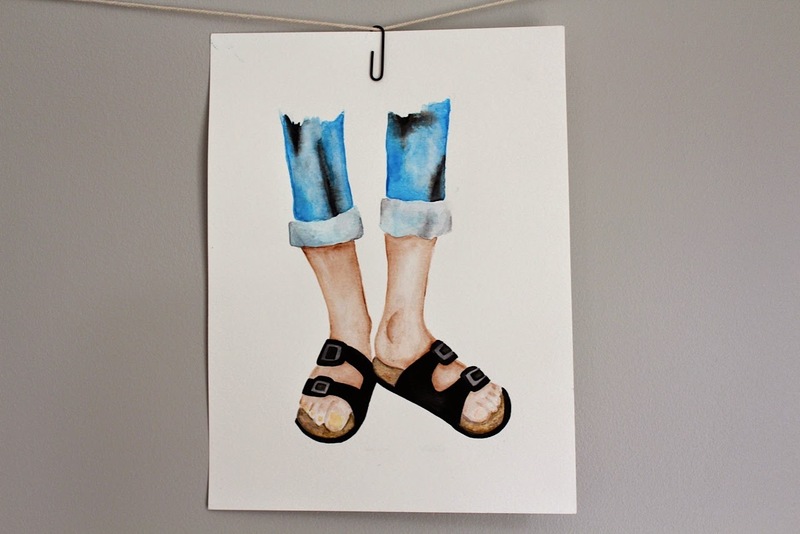 Here are a couple photos of my past paintings, fashion staples - Birkenstocks and Converse. I love painting the clothing items I want to appear in my closet... Plus, they're nice to look at. 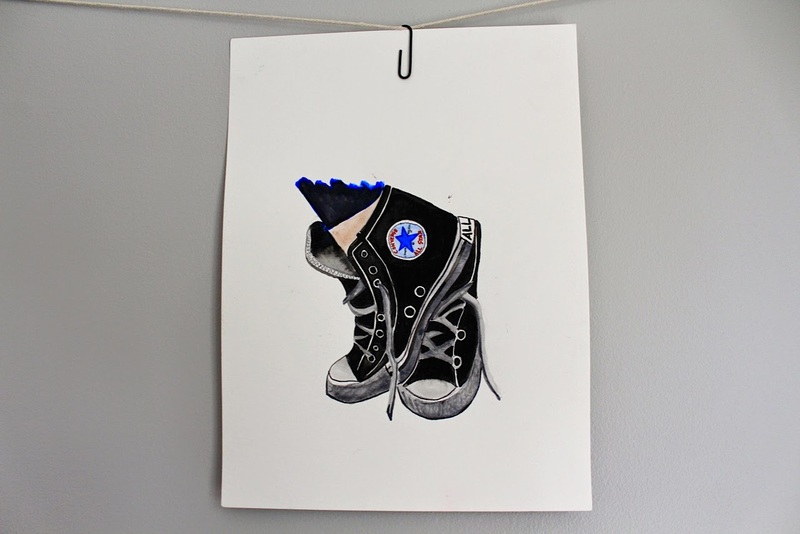 These are both watercolor, except for the red writing on the Converse. Thanks for checking them out! Loooove your illustrations! You are sooooo talented!!!!!!!!! looove the shoes!! !